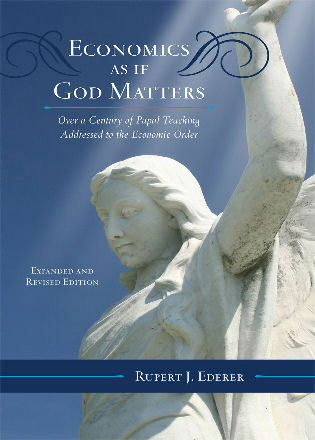 In this revised and expanded edition of Economics as if God Matters, Rupert J. Ederer brings forward to the present his classic assessment of how papal social teachings address economic questions from the end of the 19th century. 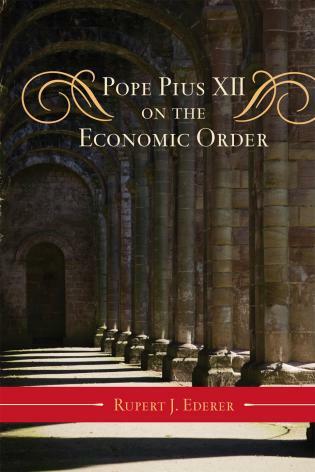 Noting how "economic order reflects economic philosophies, which, in turn, mirror the basic philosophies" and even theologies, Ederer explores the papal perspective on economics and its place in human affairs. 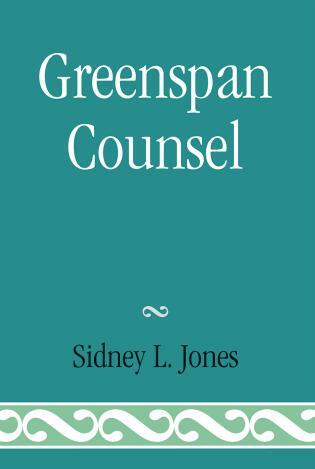 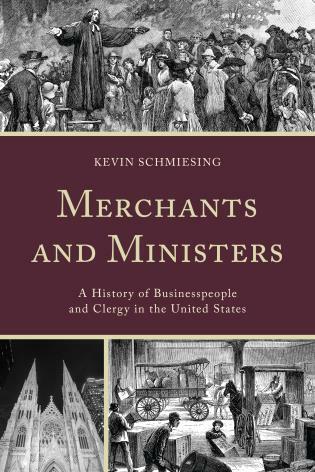 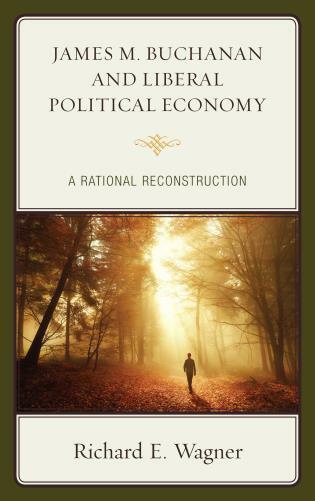 Through the study of social encyclicals issued since 1891, Ederer illustrates the "organic development of doctrine" on economic matters through his detection of a series of common principles. 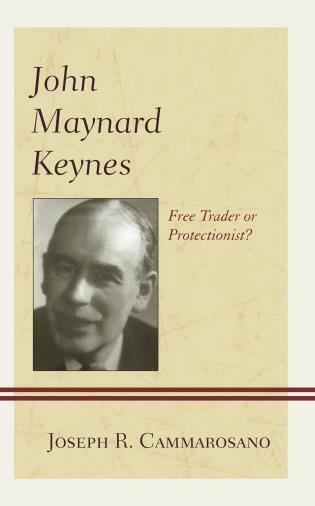 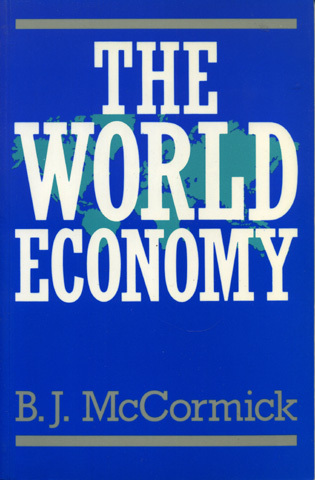 Ederer considers in each of his chapters key encyclicals, from which he abstracts an economic philosophy that seeks to balance Church teaching with evolving 20th-century economic systems. 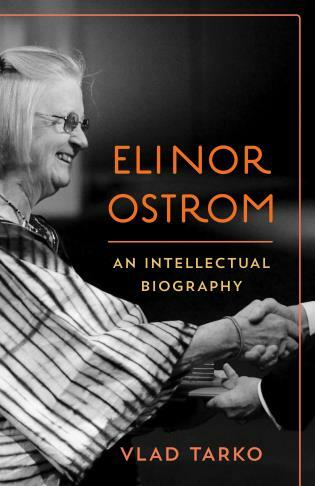 His survey thus encompasses close readings of Leo XIII's Rerum Novarum (1891), Pius XI's Quadragesimo Anno (1931), John XXIII's Mater et Magistra (1961), Paul VI's Populorum Progressio (1967), John Paul II's Laborem Exercens (1981), Sollicitudo Rei Socialis (1987), Centesimus Annus (1991), and Benedict XVI's Caritas in Veritate (2009). 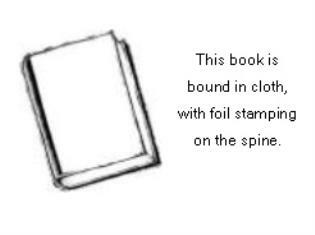 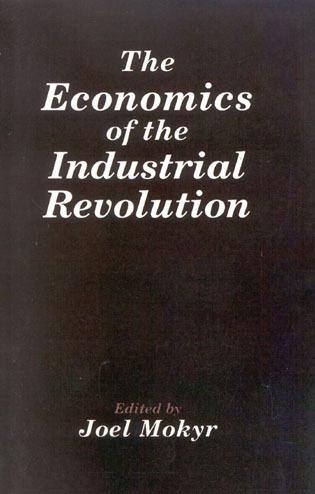 Rupert J. Ederer is professor emeritus of the State University of New York in Buffalo. 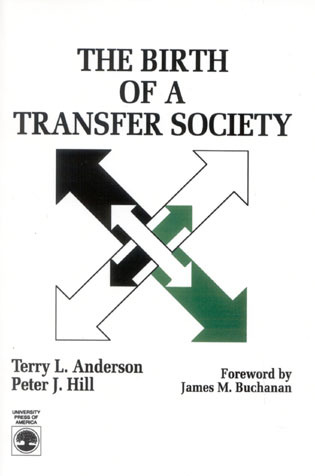 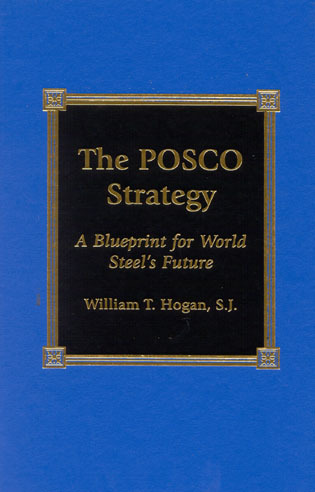 The great strength of Economics as if God Matters is the opportunity to reflect with a mature scholar on the major modern social encyclicals while seeing the world through the eyes of one who has thought deeply for a long time about modern papal social teaching and economics… Ederer’s study helps us recognize the manner in which the social teaching of the Church developed organically in light of concrete social conditions and unfolding issues. 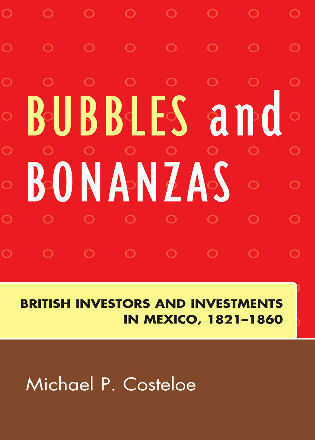 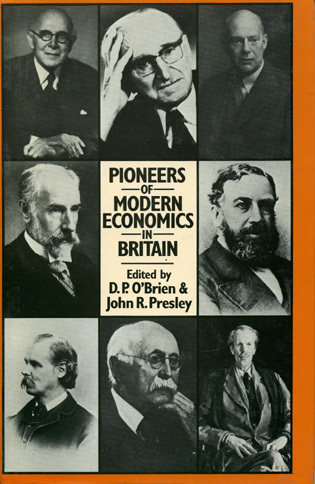 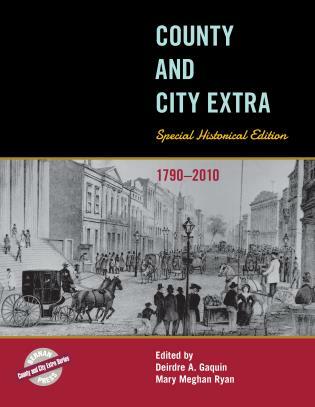 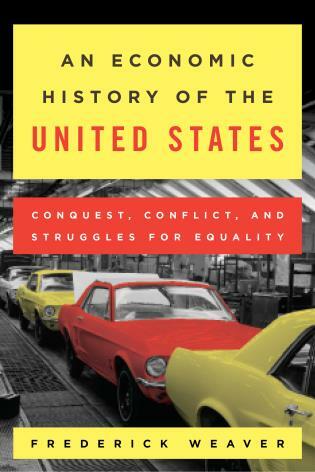 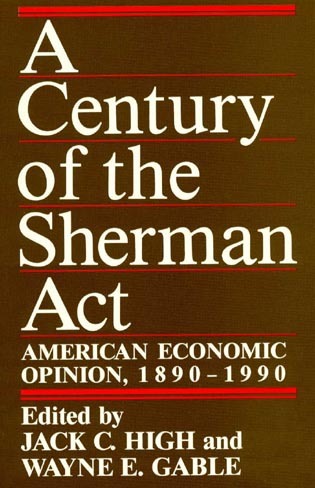 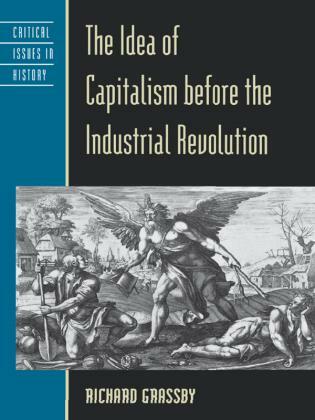 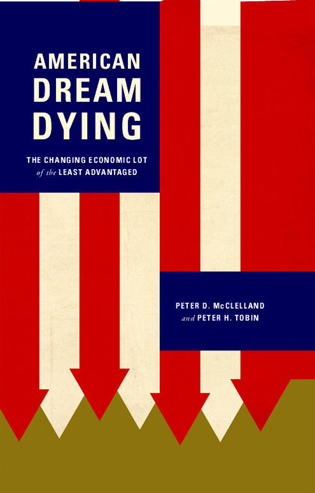 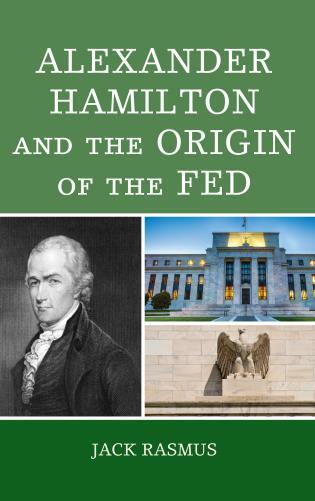 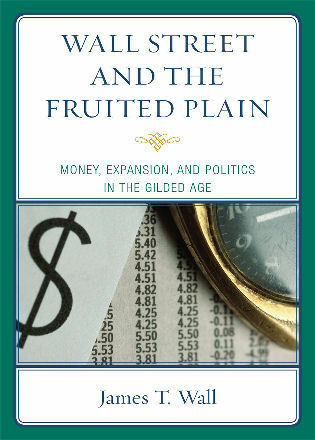 Throughout Ederer’s book, reflection on the modern economy and issues of authentic human development are tied in various ways to history and social context. 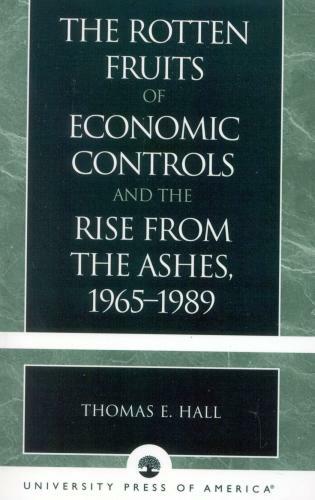 The great strength of Economics as if God Matters is the opportunity to reflect with a mature scholar on the major modern social encyclicals while seeing the world through the eyes of one who has thought deeply for a long time about modern papal social teaching and economics. 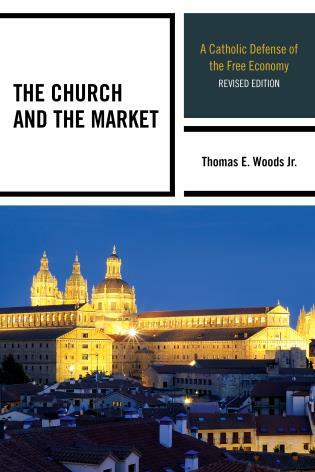 Written for clergy and lay readers, as well as students and scholars of the Catholic perspective on the intersection of economics and society, Economics as if God Matters is a sophisticated review of the moral purpose of one's participation in the economic life of modern society.